The position is responsible for leading project from inception to completion/ design execution. Take up responsibility for the delivery of project of time, in budget and to an acceptable quality and also do designs as required. This position reports to the Team Leader. This position will be based in Midrand. B-Tech or B degree in Civil Engineering or equivalent. Manage and lead the project team. Balance time, money and scope of the project that is assigned. Prioritize tasks to ensure timely execution of the project from start finish. Manage time in between duties filled with meetings, emails, phone calls, schedules, budgets and technical requirements. Resolve disputes and manage conflicts. Manage risks using risks registers. Monitor progress of the project and make adjustments as necessary to ensure the successful completion on the project. 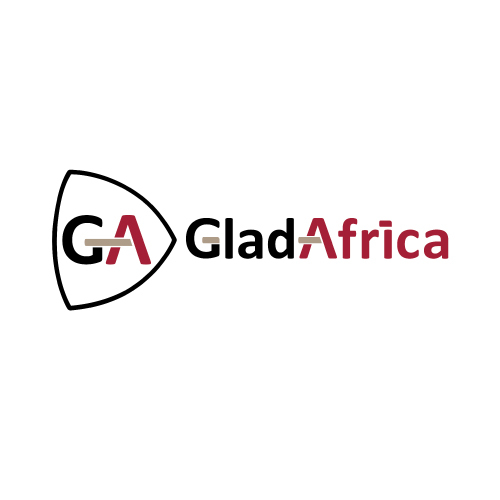 Client liaison and fully representing GladAfrica with limited supervision. High tolerance for working under pressure and the ability to meet deadlines.